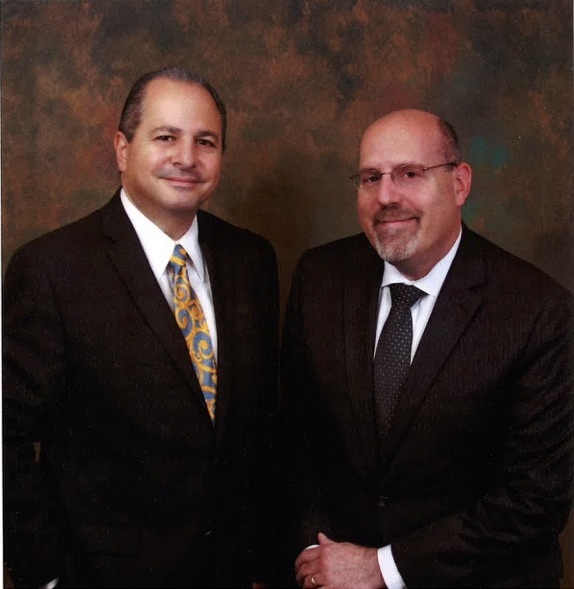 Founded in 1990 by William G. Sayegh, Sayegh Law has emerged as a preeminent law firm in the Hudson Valley. William Sayegh has employed attorneys in a modern, supportive environment to provide clients with legal representation in a broad spectrum of law that includes Personal Injury, Complex Commercial Litigation, Medical Malpractice, Residential and Commercial Real Estate Transactions, Matrimonial Law, Family Law, Criminal Defense, Civil Litigation, Trusts & Estates, Elder Law, Estate Administration and Appeals. The Firm is proud to provide our clients with the benefits of experienced counsel, skilled advocacy, attention to detail and a keen awareness of clients' needs. The Firm employs the latest technology to further our clients' goals and protect our clients' privacy. Sayegh Law is committed to maintaining these technologies so we can work with and assist clients from virtually anywhere in the world. Sayegh Law has a tradition of serving the civic and charitable needs of our community. Our attorneys and staff are actively involved in the communities in which they work and live including involvement in local community events, professional associations, charitable organizations, and school and government boards. Sayegh Law is dedicated to our communities and our clients.